It gives us great pleasure to serve you. 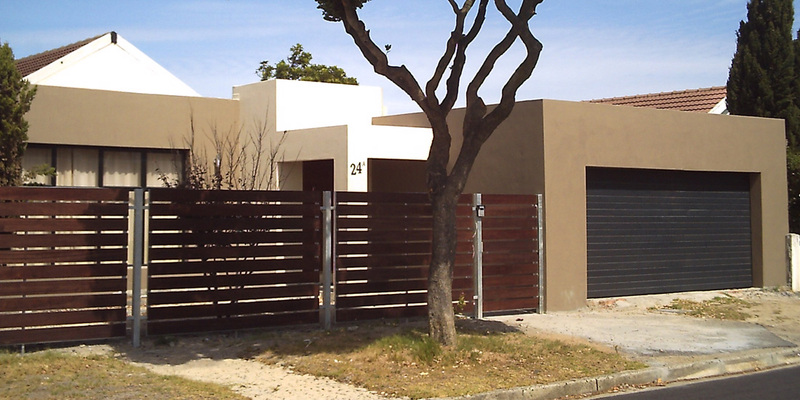 We do garage doors, automations, gates, fencing, maintenance and repairs. Quality products, good service, at affordable prices – we aim to meet all our customer needs, as our main objective is to keep our clients happy and offer excellent after-sales service. Our products range from all types of garage doors, automations, gate and fencing fabrication and installation, as well as electric locks and intercom systems. Our suppliers and manufactures are the best in the business and have been around for well over 15 years. Therefore, offering us quality and years of knowledge and experience in the industry, thus allowing us to provide the best products and service at affordable prices. Not only are our suppliers the best in the biz, our installers have been in the industry for many years, offer the best expertise, service and broad knowledge and know-how of this industry. We work throughout Cape Town. Please call us on 072 8433 116 for a free quote.